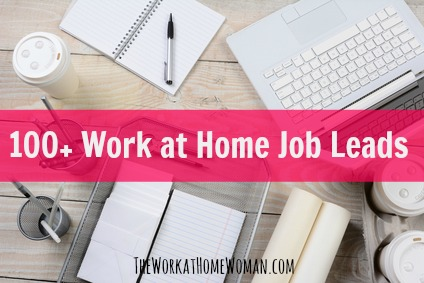 We receive thousands of requests for more information on working from home after viewers have seen Women For Hire CEO Tory Johnson's segments on ABC's Good Morning America and on ABCNEWS.com. This section is designed to answer many of your questions and to provide additional resources for you to pursue. 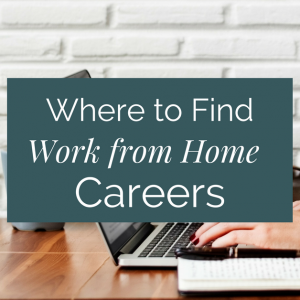 Working from home isn't for everyone - but it definitely has its perks. 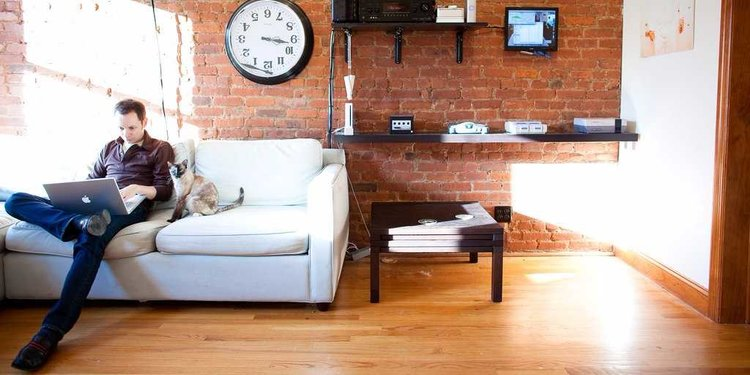 There's no commute time, fewer coworker distractions, and, of course, the ability to send emails from the comfort of your bed. There are plenty of companies offering part time or full time positions in various categories that you can look into. A part time position would be ideal for a college student, stay at home mom or even a young teen . Searching for jobs, particularly home-based work, used to be a matter of scanning the Sunday classifieds for offers to get rich quick by stuffing envelopes. 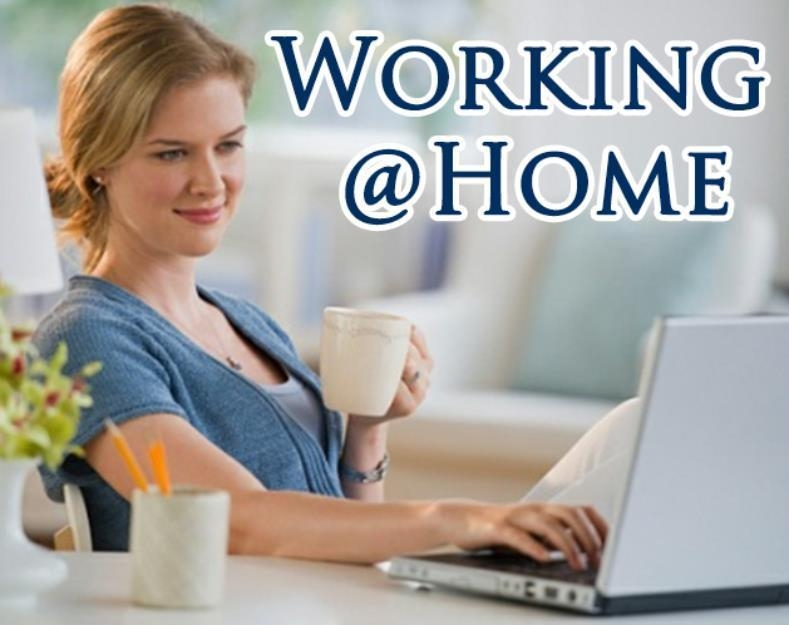 Now, working from home is easier than before because exposure to at-home opportunities has multiplied. Finding a work from home isn't always easy. It's going to take some work and research to find a legitimate job because there are many out there that offer big money but are nothing more than a scam.